"Wherever there is a Goodwill, a community is at work. Every day, Canada's Goodwill's are strengthening their communities, providing access to meaningful employment and promoting dignity and independence for the people who need it the most." 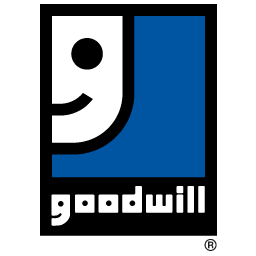 In 2008, this position statement was developed collectively by the Canadian Association of Goodwill Industries (CAGI) and the International President, Mr. Jim Gibbons. This statement mirrors what we at Goodwill EKL strive to provide daily.